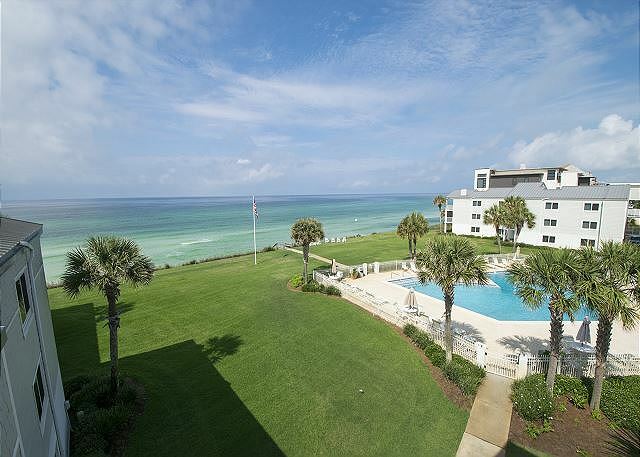 Sand Cliffs Condominiums is locally known as the Jewel of 30-A for its Gulf front location and sprawling green spaces. 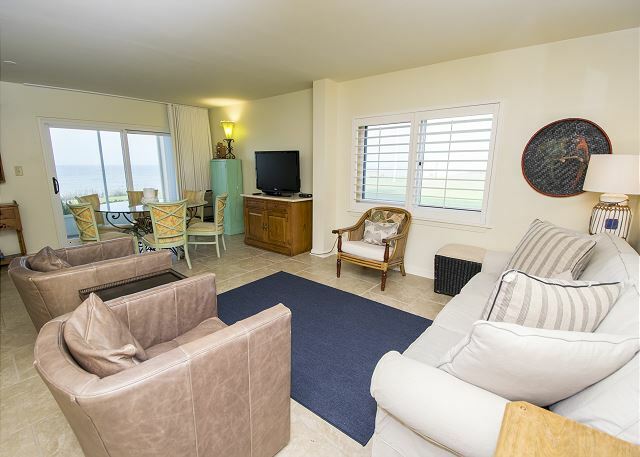 Located atop a small bluff, overlooking magnificent sugar white beaches, our enclosed courtyard offers a large beautifully landscaped pool and vast amounts of manicured lawn perfect for recreation as well as a safe natural play area for the children. 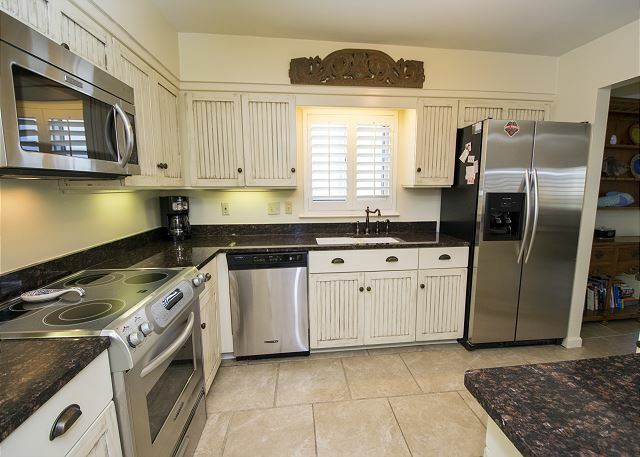 There are also 2 tennis courts on property for your use. 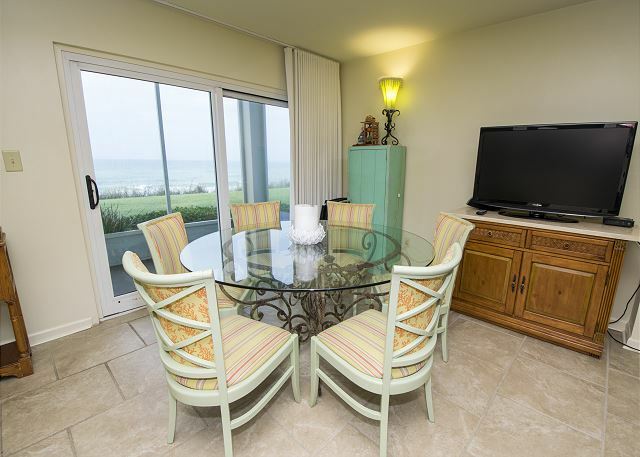 The timeless vision of the Sand Cliffs design provide all guests with breathtaking views of the gulf, and with the beach, pool, tennis courts, and other amenities just steps from your door, Sand Cliffs Condominiums brings easiness and relaxation back into vacation. 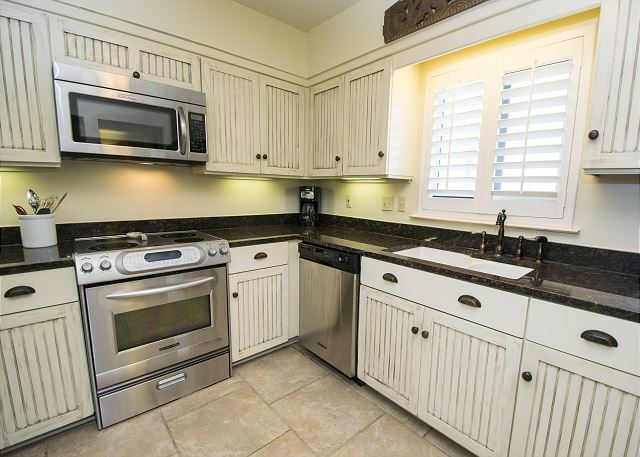 This unit has 3 bedrooms, 2 baths, a full kitchen, and a great living area! The living area has windows facing south and west. 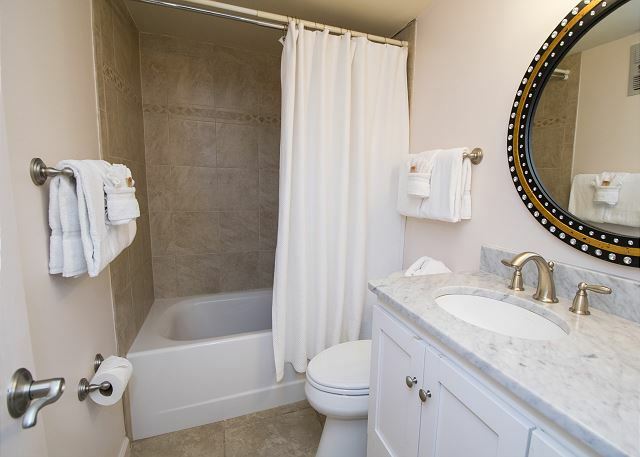 The master has a king bed and a private bath. 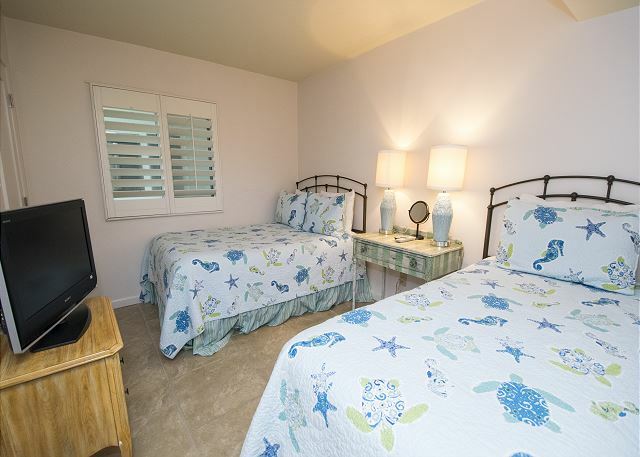 The second bedroom has a full bed and a twin, and the third bedroom has a full bed and a twin. 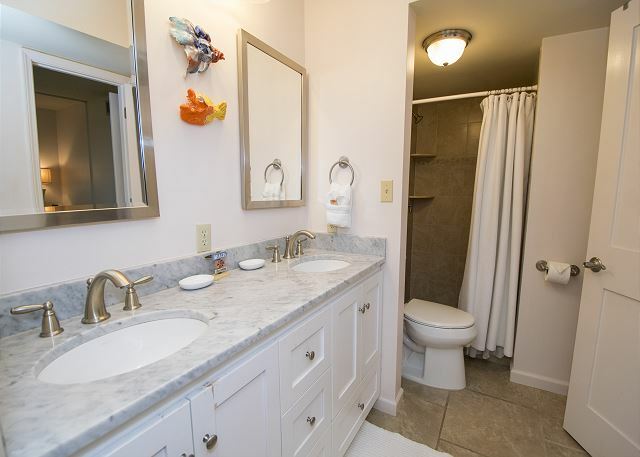 We loved this condo unit. Great view. 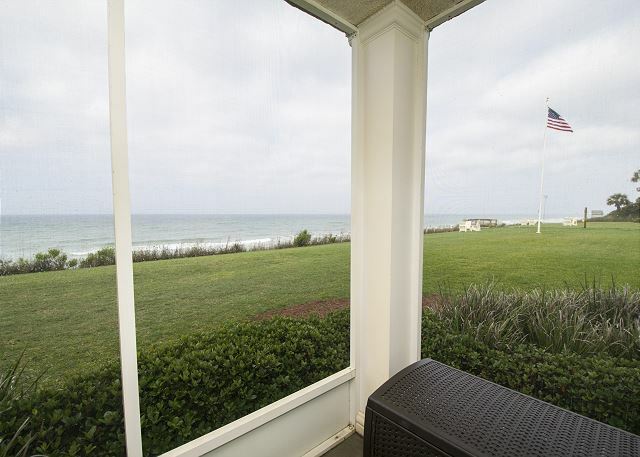 Nice screen porch. Comfy beds. We would rent again. 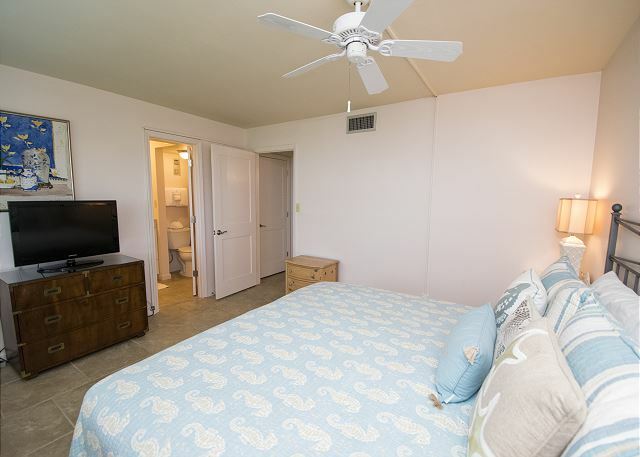 The unit was very spacious with open living and kitchen area. The screened porch was great! Overall a good experience but there were some things that could be improved. 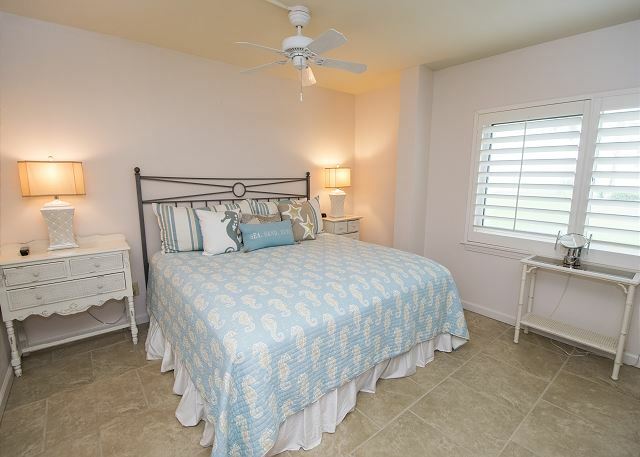 There were no kitchen towels, the toilet paper and paper towel rolls were not full, and the first bedroom had a very noisy and uncomfortable mattress. 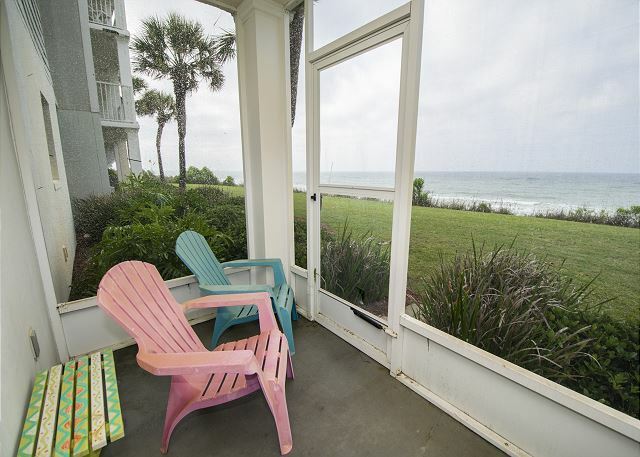 We have been staying at Sand Cliffs for 27 years and as always find it to be a gem on 30A. First time in this unit and it was really nice. Could use a vacuum for guest use but the updates were nice. Thank you for taking the time to submit your review. We are so glad you keep coming back! 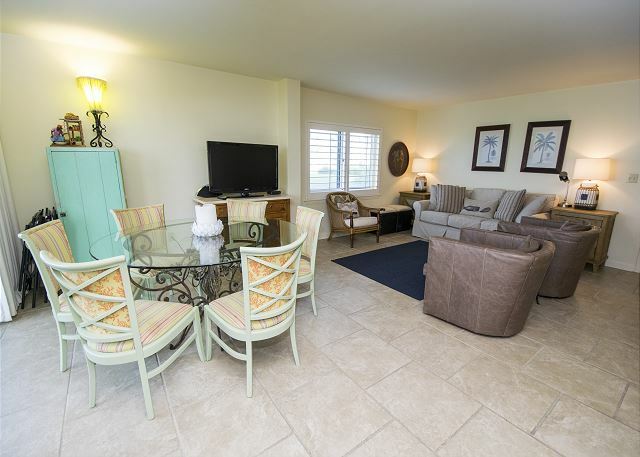 This complex truly is a gem - everything you could want in a beach vacation - beautiful views of the Gulf, wonderful pool to enjoy, tennis court and convenient location. 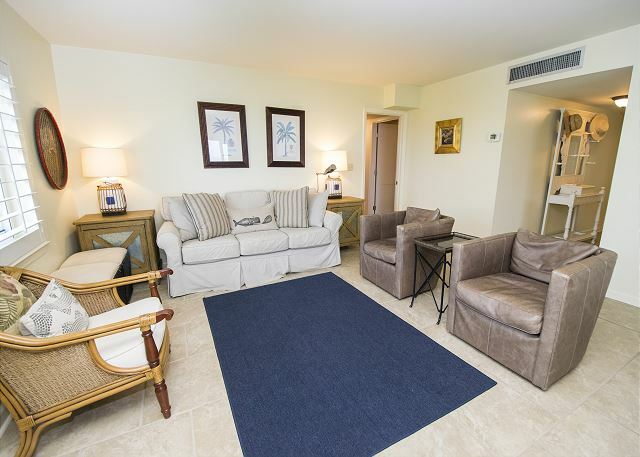 The complex is very close to all things important - world class restaurants and upscale shopping! We do hope you will continue to join us for years to come! If you haven't taken the opportunity to enjoy Sand Cliffs then this should be your year! Call us today for this 5 star experiece! The corner unit was perfect! 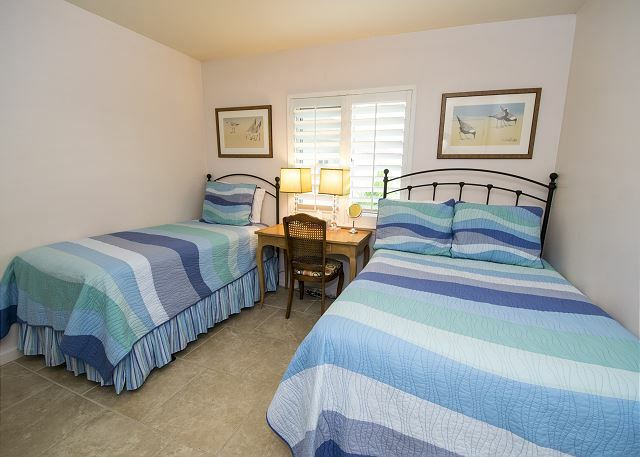 Very clean, good sheets and towels, not overly-decorated but perfect up-to-date comfortable. Loved the tiled floor. Perfect views. Only wishes - beach chairs and better BR lighting. Thank you for taking the time to submit your review! 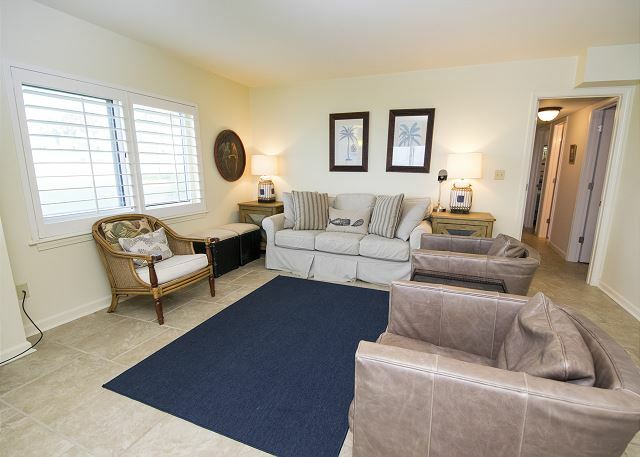 We are sorry that your expectation of beach chairs was not met but beach chair service has never been provided for these units and this is not offered anywhere in any of our listings for the Sand Cliffs complex. Had we known this was important to you we could have offered a different property where beach service is inlcluded or at least given you information on where you might rent chairs. 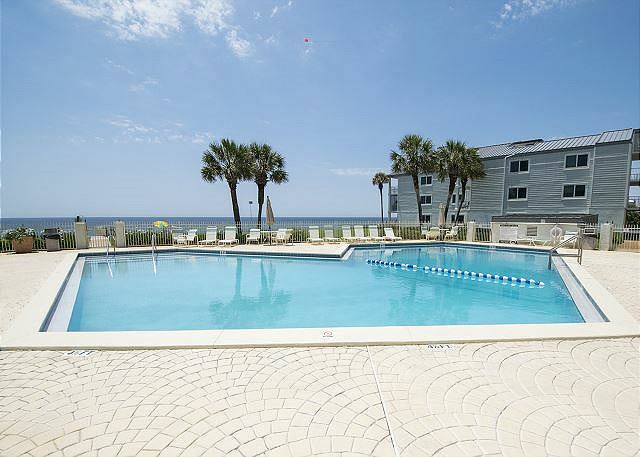 For those that may be looking to stay at this wonderful complex in the future please know that we can give you information where you can rent beach chairs and if you give them the name Benchmark you can get a discount! !